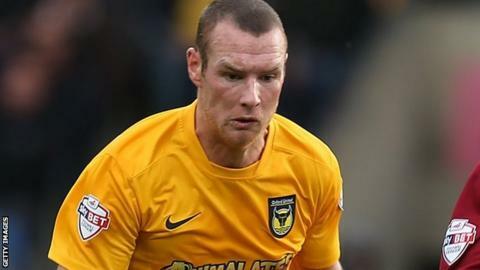 Oxford United have offered a new contract to striker James Constable and extended defender Jake Wright's deal. Constable's current deal ends this summer while the League Two club have taken up an option to keep captain Wright on for a further year. Deane Smalley, Sean Rigg and Scott Davies have not been offered new deals. Wayne Brown will not be offered a playing contract while loanees Ryan Williams, Nicky Wroe and David Connolly have returned to their parent clubs.